Get information on all Sony Vaio laptop models available in India, along with their technical specifications and price. Sony Corporation is a world renowned and premier manufacturer of electronics, video, communications, and IT products for both the consumers and professional market. This Japan-based company offers an exciting array of laptops under a sub-brand Sony VAIO (Visual Audio Intelligence Organiser). Sony VAIO Notebooks amalgamate innovative technology with latest design to provide the complete solution for all kinds of users, be it corporate, home entertainment seekers or IT students. 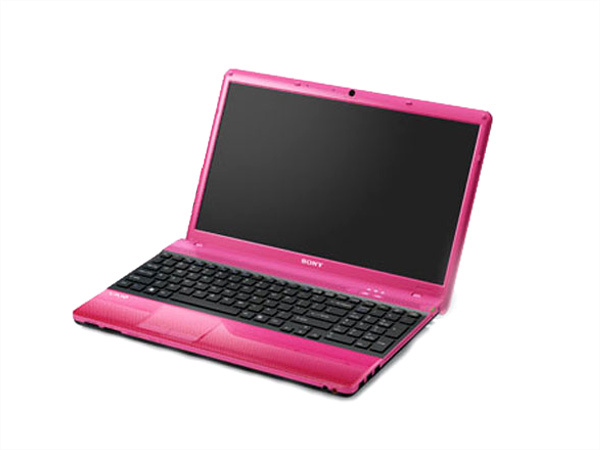 Sony VAIO laptops include numerous models such as Sony VAIO CW, Sony VAIO FW, Sony VAIO CS, Sony VAIO NW, etc. 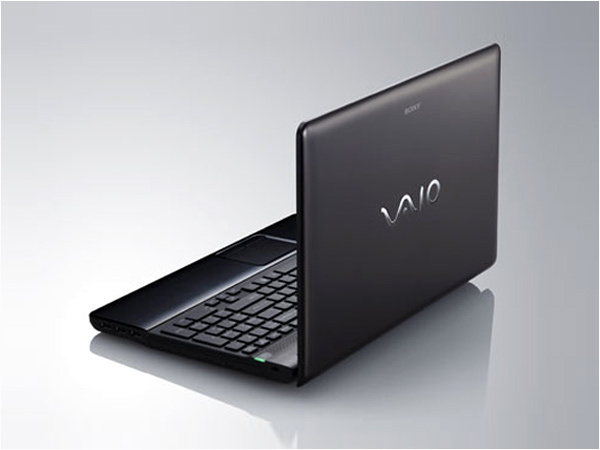 Sony Vaio VPCEA3BGN is a smartly designed home entertainment notebook. Read on to know about the latest features, technical specifications and price. Sony Vaio VPCEA3SFX/BQ is a high-mobility laptop fully loaded with high-end technologies. Read further for the latest reviews, features, technical specifications, and the price in India of this laptop. Sony VAIO VPCEB12EN/BI laptop is equipped with latest built in technology for multitasking, web surfing and gaming. Read on more to know about the price, latest features and technical specifications. Sony VAIO VPCEB14EN/BI laptop, E series, integrated with latest Intel's icore processor is all about multitasking with built in features. Read on more to know about the price, latest features and technical specifications. The all new Sony VAIO VPCEB16FG/B E series laptop is integrated with Intel's latest processor technology offering optimum performance. Read on more to know about the price, latest features and technical specifications. The Sony Vaio VPCEB1AGG/BI is middle level laptop that has been unveiled very recently in the market. Read on more to know about the price, latest features and technical specifications. 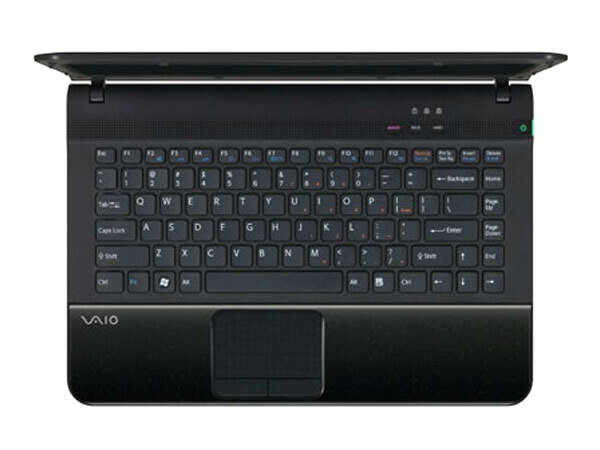 The Sony Vaio VPCEB21EN/BI is a lower ranged laptop to have arrived in the market quite recently. Read on more to know about the price, latest features and technical specifications. 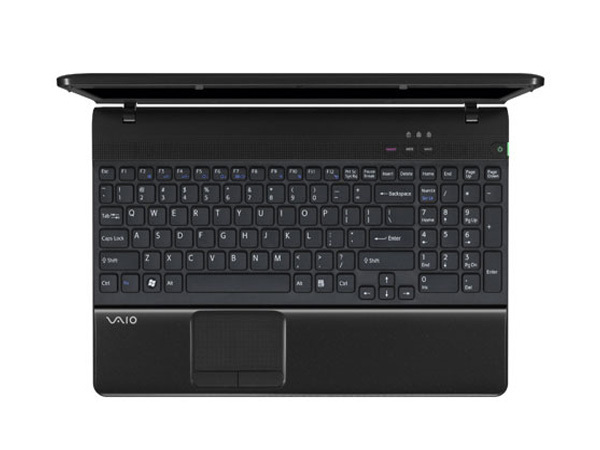 The Sony Vaio VPCEB22EN/BI is a lower ranged laptop to have hit the market pretty recently. Read on more to know about the price, latest features and technical specifications. 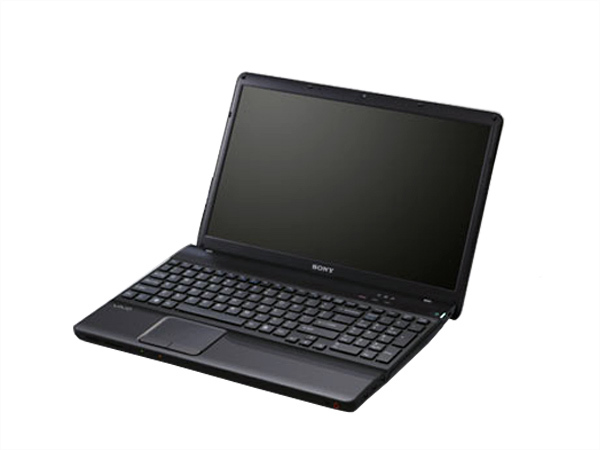 The Sony Vaio VPCEB24EN/BI is a lower middle ranged laptop to have recently arrived in the market. Read on more to know about the price, latest features and technical specifications. 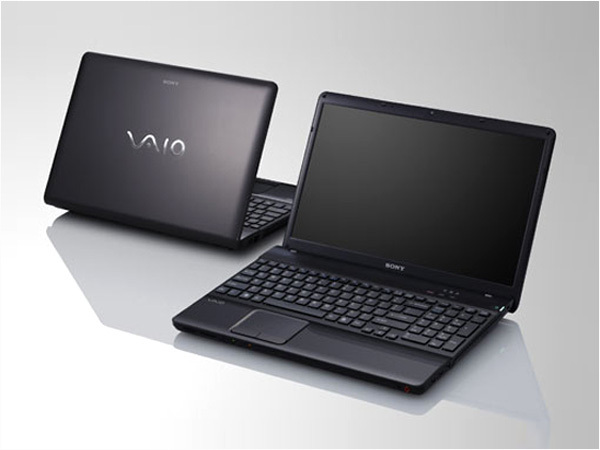 The Sony Vaio VPCEB26FG/P is a middle level laptop to have entered the market pretty recently. Read on more to know about the price, latest features and technical specifications.